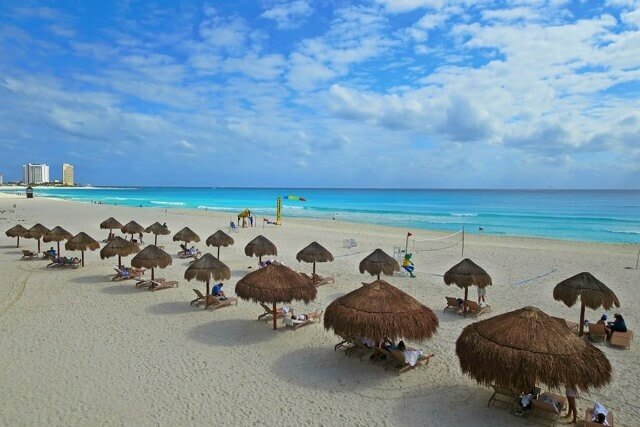 When is the best time to visit Cancun, Playa del Carmen and the Riviera Maya? The answer to this question is different for every traveler. It all depends on what you are looking for. Some visitors want the best chance for good weather, while some look for cheap flights. Some people want to travel when their kids are on vacation, and others like to visit the same week every year. Hurricane season in the Atlantic begins June 1st and ends November 30th. Most hurricanes occur August through October. The chances that a hurricane will hit during your vacation are very low. Cancun has only been hit by two major hurricanes: Gilbert in 1988 and Wilma in 2005, 17 years apart. Mid-April through June and September through mid-December are low season. Airfare and hotel stays are substantially cheaper than other times of the year and there are fewer tourists in the area. The busiest times of the year are Christmas and New Years and July and the beginning of August (summer vacation). In general, January is the coolest month and July is the hottest month. September is the month with the most rainfall, but this often means a passing shower, or it might rain in Cancun, but be sunny in Playa del Carmen. 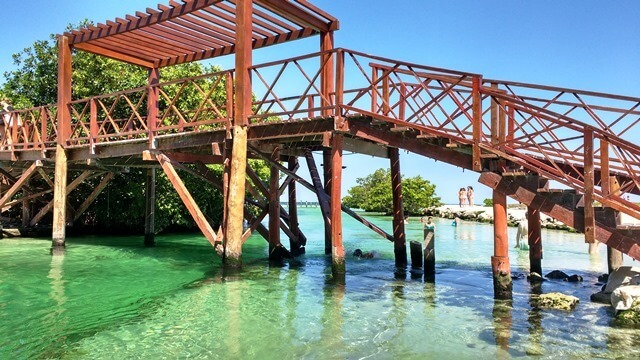 Now you have all the information you need to plan your next vacation, but we really believe the true answer to the question, “When is the best time to visit Cancun, Playa del Carmen and the Riviera Maya?” is, any time!